Let’s get your precision molding project started. 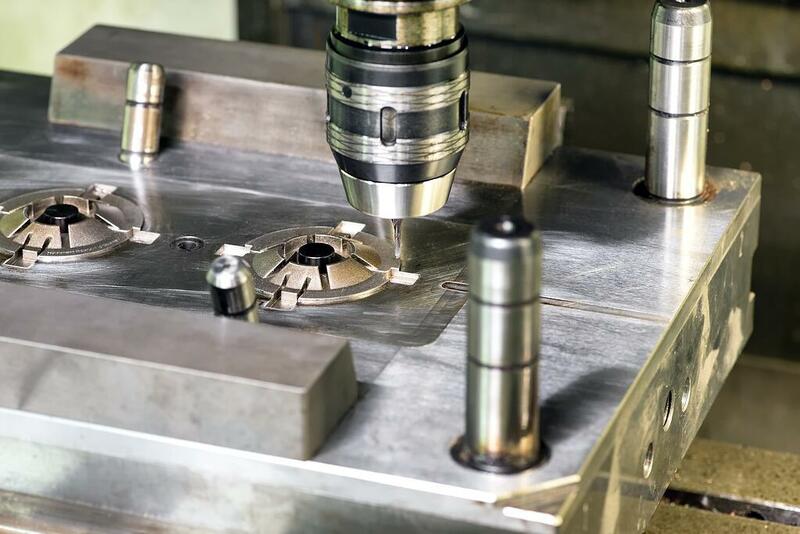 We have years of experience in precision molding, and would love to answer any and all of your questions. You can either contact us with those questions, or, if you’re ready to get your project started now, simply request a free quote. Once you submit the short form, one of our representatives will be in touch with you shortly to get the ball rolling.